OnePlace asked Vebu to provide them with a comprehensive brand refresh. They have produced a bespoke CRM management solution for the legal market. Whilst very much cutting edge in terms of their offering they were also conscious of working within quite a conservative marketplace. It was important to get the right balance. 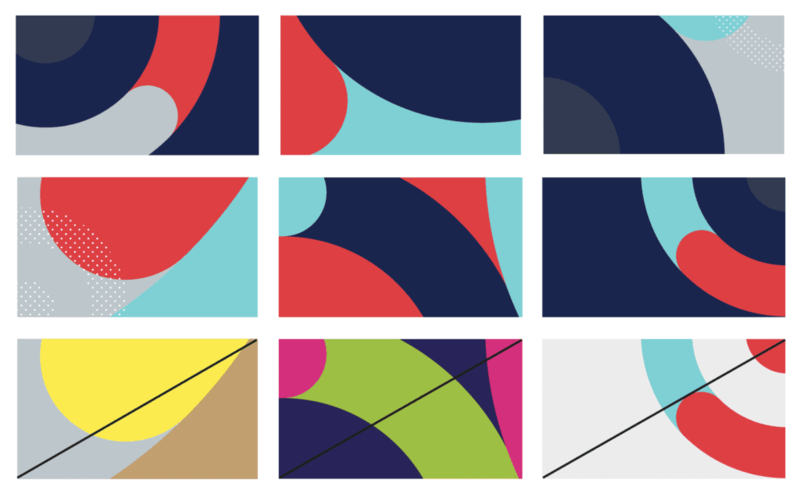 We worked with OnePlace to produce a new brand proposition, tone of voice and visual identity. 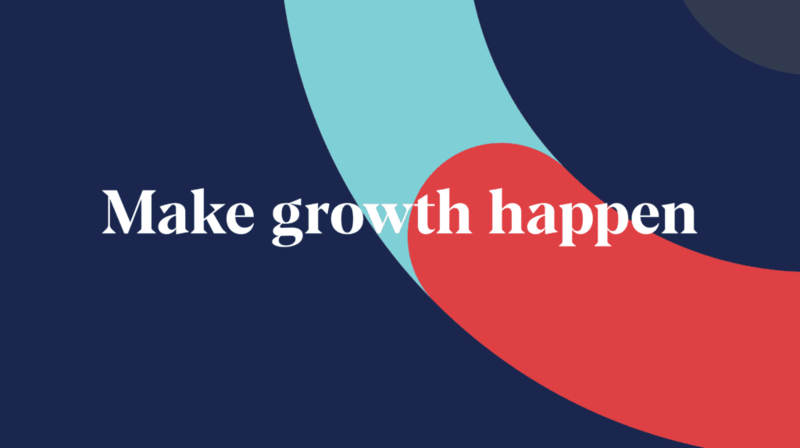 “Make Growth Happen” sends a clear message to customers that they understand what makes the world turn but that OnePlace provides the tools to make this happen. A great forward thinking client and we look forward to working with them in the future.